Susan Roebuck: Dianne Noble - author of intriguing books. Dianne Noble - author of intriguing books. 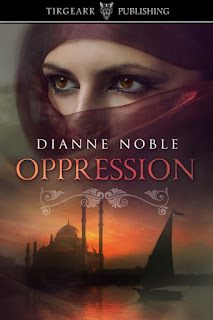 On Monday I posted a book review here of Dianne Noble's latest novel "Oppression". The first time I saw Egypt I was seven years old and sitting on the deck of the troopship Dunera with my head buried in Enid Blyton’s Ring-o-Bells Mystery. 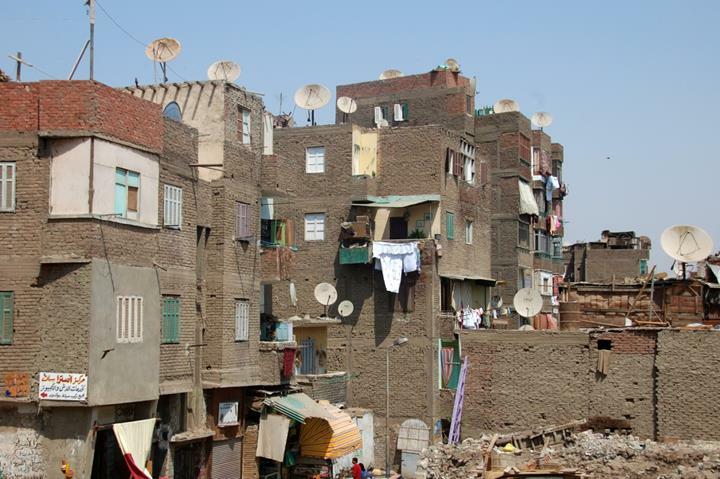 I looked up when we docked in Port Said to see the gully gully man. He was an Egyptian magician who fascinated everyone, young and old alike, and accentuated the other world atmosphere of this exotic country. As we sailed down the Suez Canal – much narrower than expected – Lawrence of Arabia figures seated on camels appeared on the desert banks. I can truly say Egypt was the first place interesting enough to get my head out of a book. Three years later, in December 1957, the Canal had been closed and we flew back from Singapore in an RAF Hermes plane. The journey took almost three days, stopping in several countries to re-fuel and de-ice the wings. This time there were no hot and vibrant sights and I didn’t see Egypt again until I reached my early forties, when I travelled by train from Cairo to Aswan, glued to the windows as we passed by villages which looked like they’d come straight from the pages of the Bible. 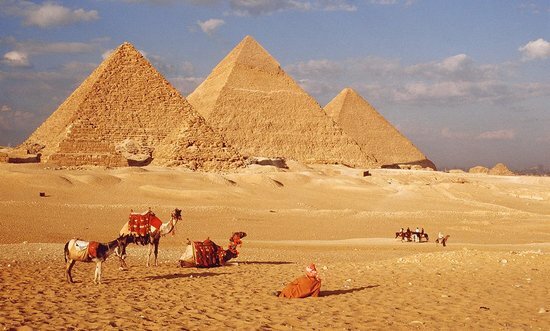 My lifelong love affair with Egypt had begun and I’ve been back many times. The last time, I visited the City of the Dead in Cairo, a necropolis which features in Oppression and houses many poor people. 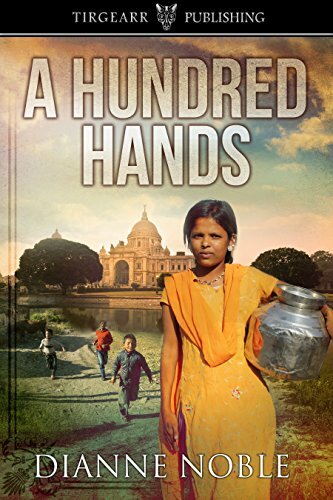 This novel is the story of Beth who prevents the abduction of a young girl in a North Yorkshire town, but is powerless to stop her subsequent forced marriage. 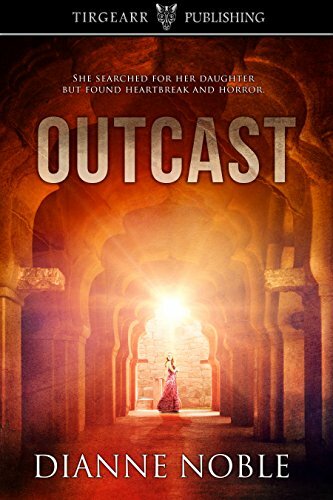 In time to come Beth travels to Egypt to search for the girl, Layla, and finds her living in the City of the Dead. Oppression is the tale of two very different women, both of whom are oppressed in their lives, and how they triumph despite the odds. Ten years ago I volunteered to spend a winter teaching English to street children in Kolkata, formerly Calcutta, in India. While there I realised what it is I love about the country –it’s the people. Despite great deprivation they laugh and are joyful. This time in Kolkata proved to be the hardest thing I have ever done. Broken, crumbling buildings sit amid lakes of raw sewage; filthy children encrusted with sores are homeless; families live on a patch of pavement so narrow they take it in turns to lie down. They give birth – and die – there. Yet their indomitable spirit shines through. I feared I couldn’t do it, felt my resolve dying daily amid the horrors and hardship, but I started writing a journal and it saved me. Every night, no matter how dirty and exhausted I felt, I recorded one child’s progress with the alphabet, another’s disappearance, how many times I’d been hugged. It was a form of de-briefing but also cathartic. It got me through and these diaries formed the basis for A Hundred Hands and Outcast. India remains my favourite place in the world and I re-visit whenever I can afford it. I have often thought about living there and The Best Exotic Marigold Hotel rekindled that desire! Oppression - Kindle edition by Dianne Noble. Literature & Fiction Kindle eBooks @ Amazon.com. Oppression - Kindle edition by Dianne Noble. Download it once and read it on your Kindle device, PC, phones or tablets. Use features like bookmarks, note taking and highlighting while reading Oppression. Defying her controlling husband, Beth travels to Cairo to find 16 year old Layla who’s been forced into marriage. Layla is hiding in the City of the Dead and leading a group of women in rebellion against oppression. When Beth gets caught up, she’s rescued by Harry and falls in love. But what of her husband? Can Beth ever find peace and happiness? Will Layla's ideals of freedom ever be fulfilled?